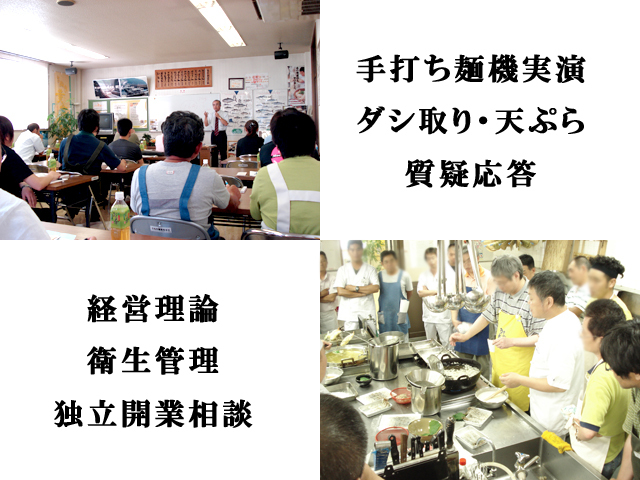 We have conducted a special 4 days Ramen & Udon course by personal coaching in this week. She plans to open a Ramen restaurant in France. We have taught noodle making with flours, which are made in France, by our machines, and also making Ramen soups, Gyoza skins and Udon etc. If you are interested in our courses, please don’t hesitate to contact us anytime.